The Carters have quietly contributed, according to Dream Hampton. 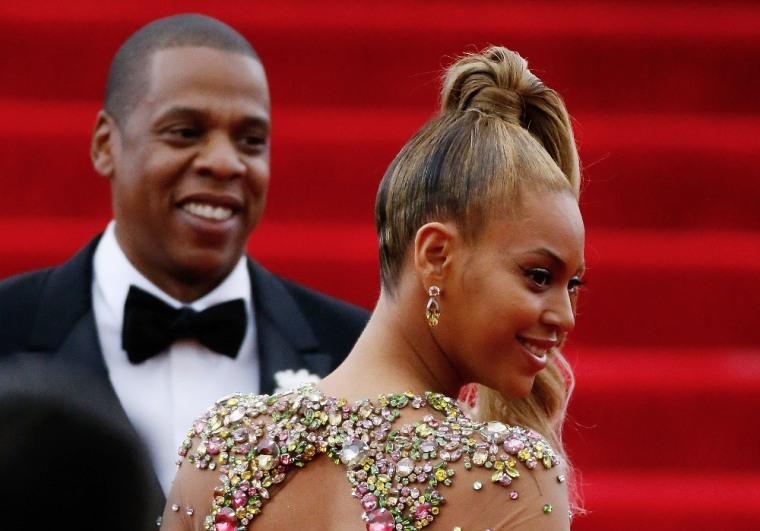 Saving the pomp and circumstance for other of their endeavors, Jay Z and Beyoncé have quietly donated "tens of thousands" of dollars to help post bail for protestors arrested in Baltimore and Ferguson, journalist and Decoded co-author Dream Hampton revealed on Sunday morning. In a series of since deleted tweets, Hampton credited the Carters with wiring money within "mins" when called upon and with financially backing the Black Lives Matter movement, among other things. "And more stuff, too much too list, actually," she wrote, "they always insist folk keep quiet." ok, let me give password back to my assistant. Just came on here to say I was not in some foxhole texting Jay & B for bail money.